Rolling Stone magazine will finally be featuring Floyd on the cover of its upcoming issue. Inside, they promise a history of the band, and have also put together select clips from the "Dark Side of Oz". This cover appearance by such an influential band is certainly long overdue. 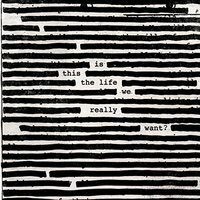 As reported on his official site, Roger Waters will be making US appearances this spring, once the current European leg completes.